Maintain, Repair & Protect. 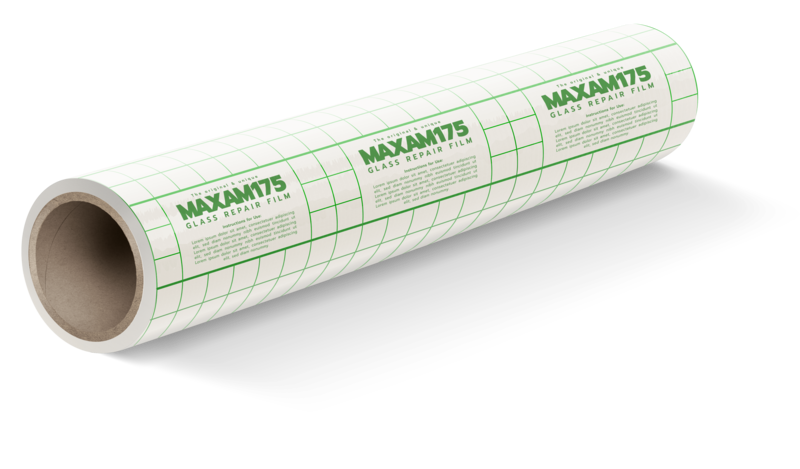 Maxam’s range of clever ideas are used by premises managers across the UK and beyond. 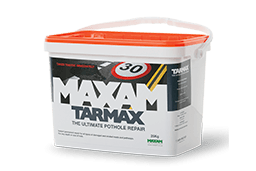 Our range of property maintenance products has it all, from road pot hole repair, to emergency glass repair film, to roof repair and everything in between. 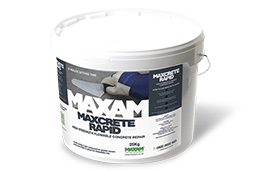 Maxam has created a full range of clever repair and maintenance products that make property management easier. Our fast service means that you can order up until 3pm for next working day delivery. Let our roof repair and road repair products do the hard work for you. Since 1985, we have been developing our complete range of widely recognised and trusted lines for dealing with the many problems that crop up in building maintenance. 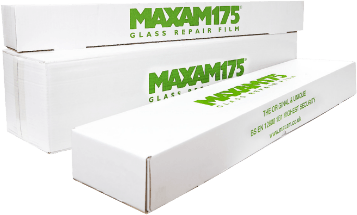 Using Maxam products makes day to day facilities management easier and quicker. Our unique property upkeep solutions are all aimed at stretching budgets, saving time and giving peace of mind. Trusted for decades by City Councils and large housing associations to smaller property owners, together with their contractors and associated major builders merchants. We have a unique, complete range of proven solutions that will solve your property headaches. We’re trusted by most of the UK’s biggest housing groups and building merchants. 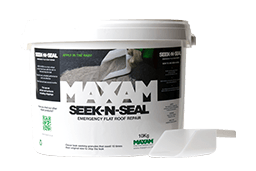 Now all property managers and homeowners can get access to the Maxam range of products directly too.